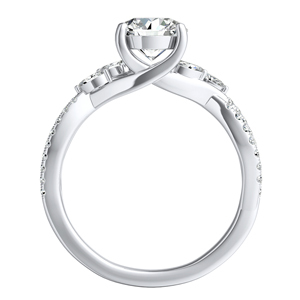 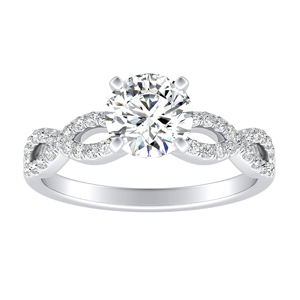 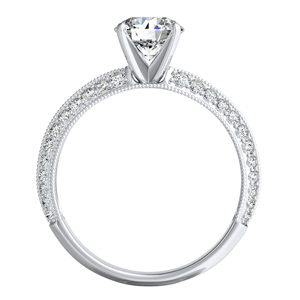 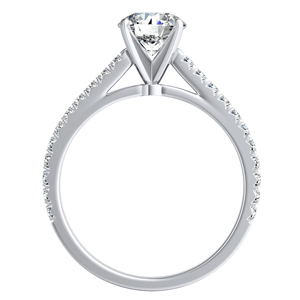 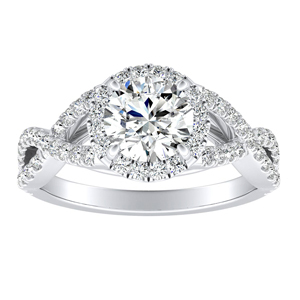 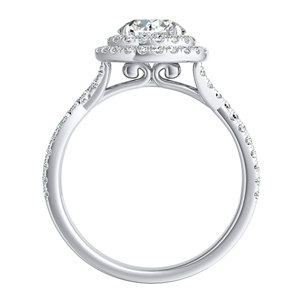 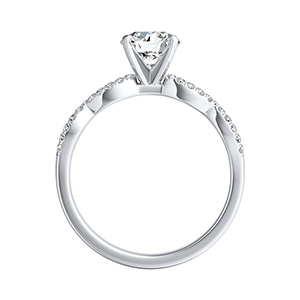 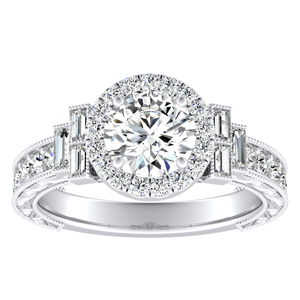 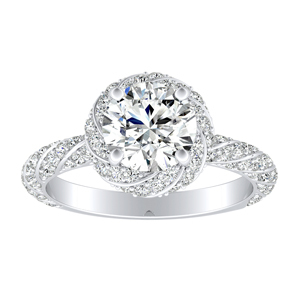 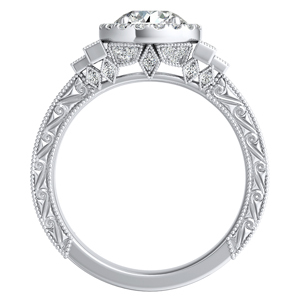 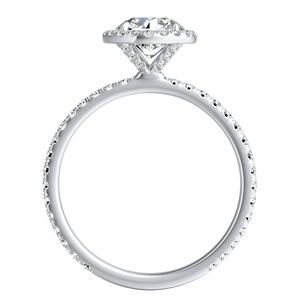 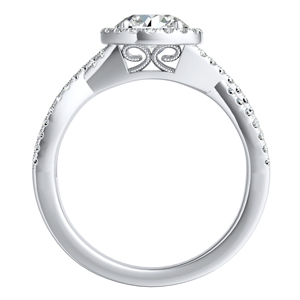 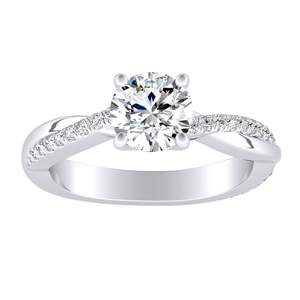 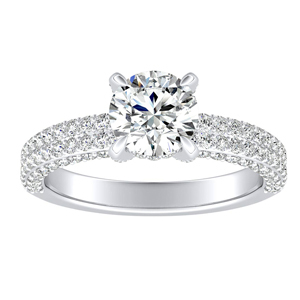 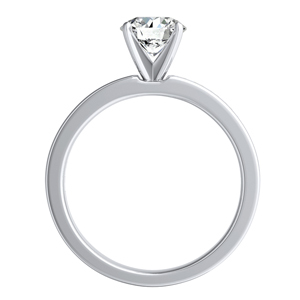 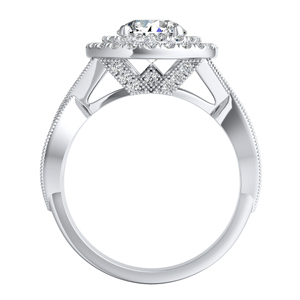 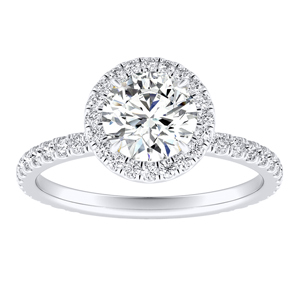 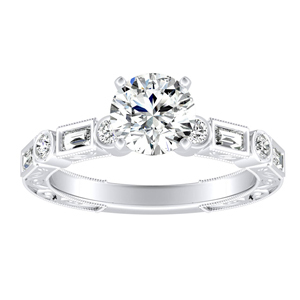 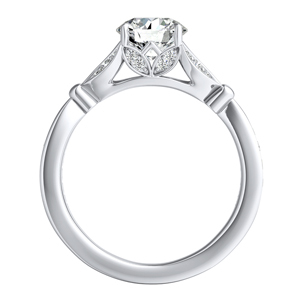 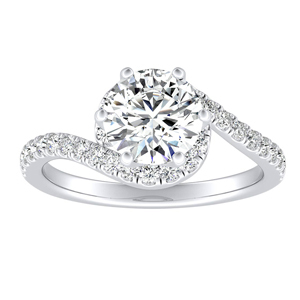 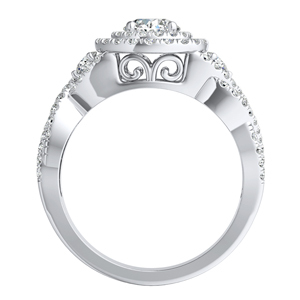 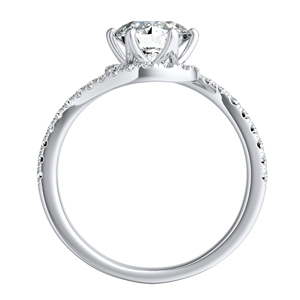 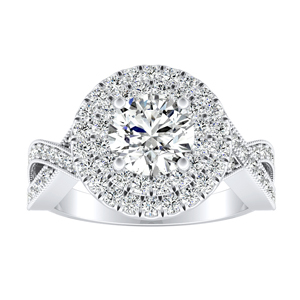 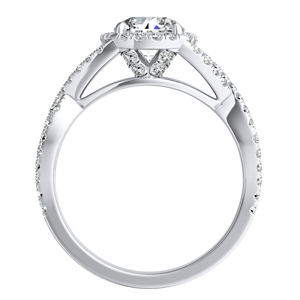 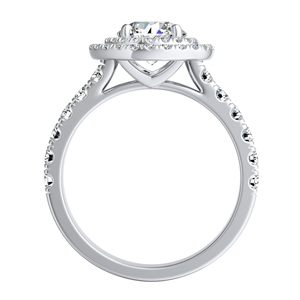 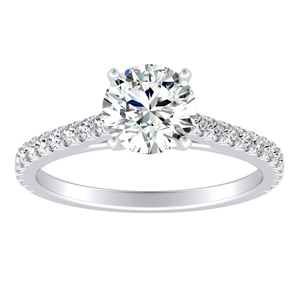 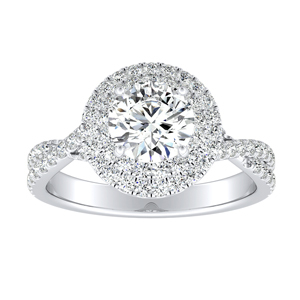 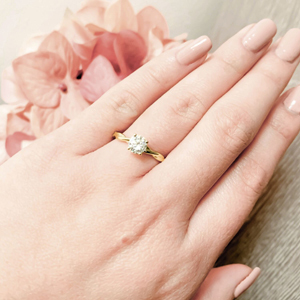 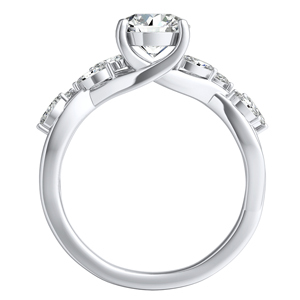 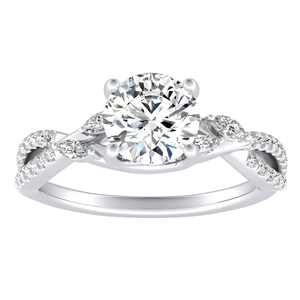 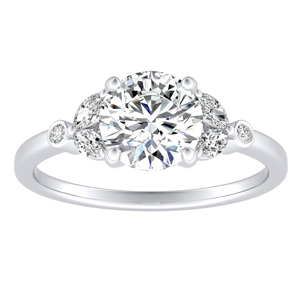 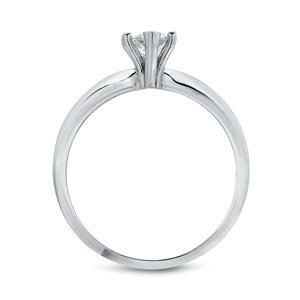 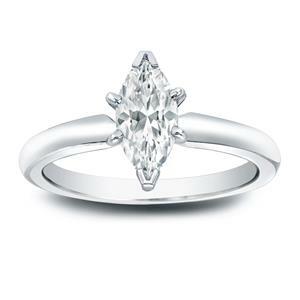 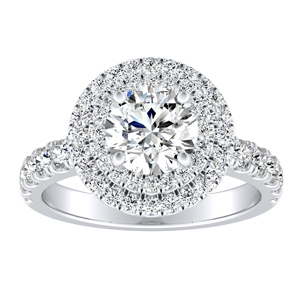 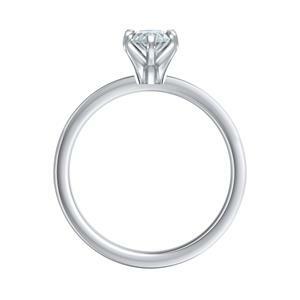 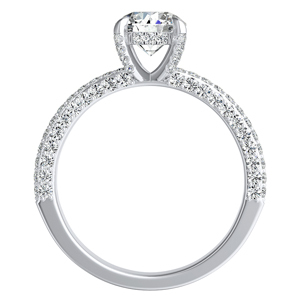 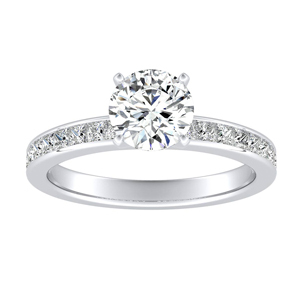 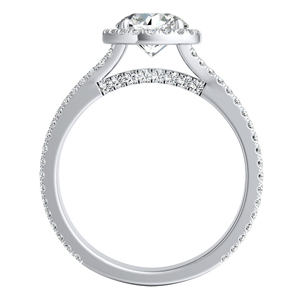 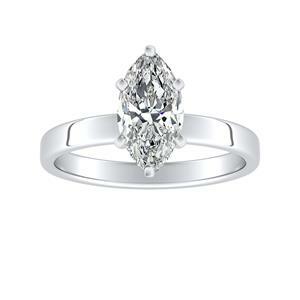 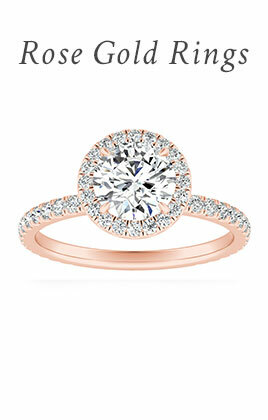 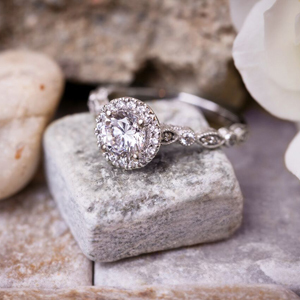 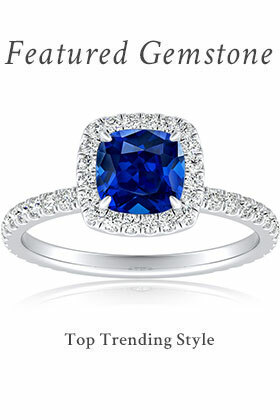 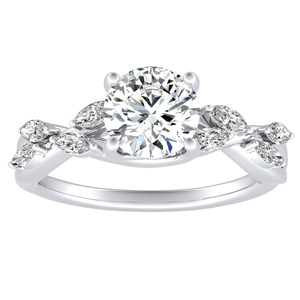 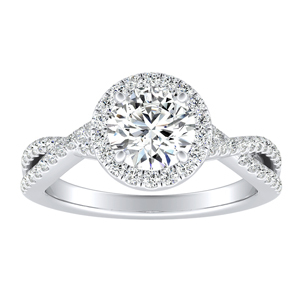 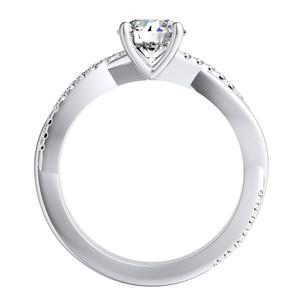 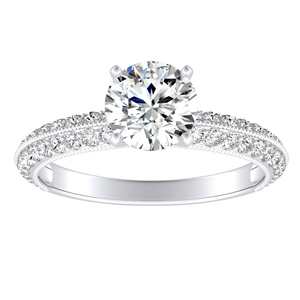 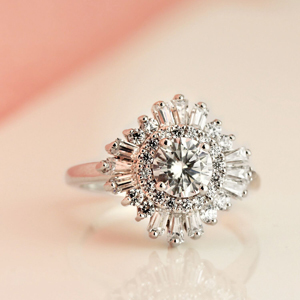 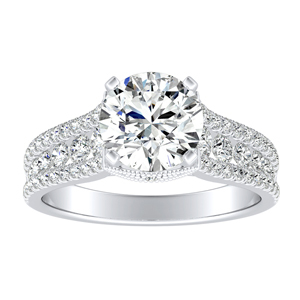 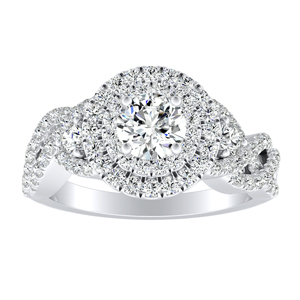 Modern diamond engagement rings are meant to stand out. 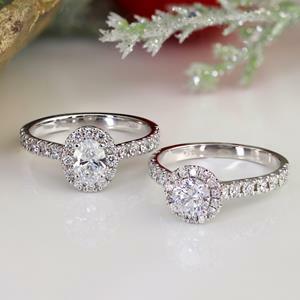 Just like the one you love, these rings are designed to be set apart from all others. 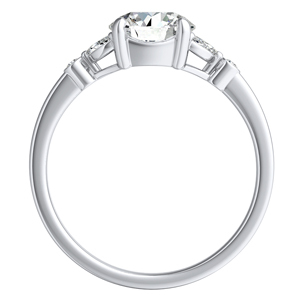 Design your own to ensure that unique style is unparalleled by the everyday. Each ring is hand crafted to your specifications. 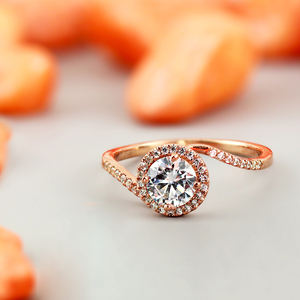 Dare to be bold when you say 'I love you'. 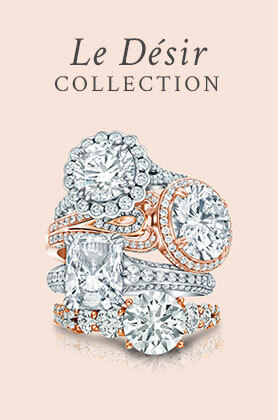 Our collection of Modern diamond engagement rings is in a league of its own. 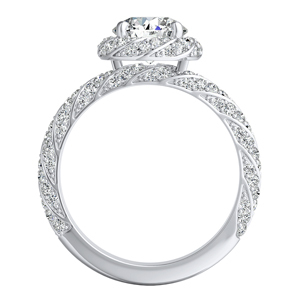 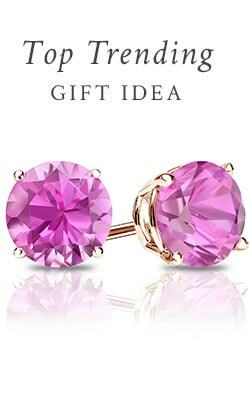 Not one to follow trends or conform to tradition, every piece is made to stun an audience as it makes its statement. 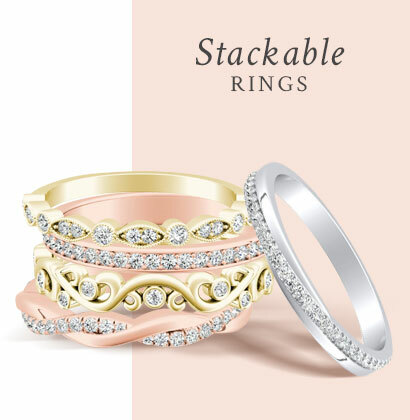 Featuring twisting pave settings, interlocking diamonds, luscious halos, our Modern diamond engagement rings mix and match styles with an air of nonchalant elegance, as if the world were a stage lit by its radiance. 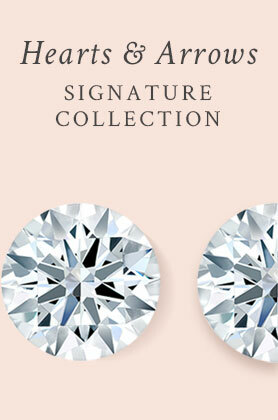 And just like a true starlet, this collection stands out from the crowd, with each design become a unique expression of love, brought to you by the master designers of Diamond Wish.